Summary: attend the meeting. 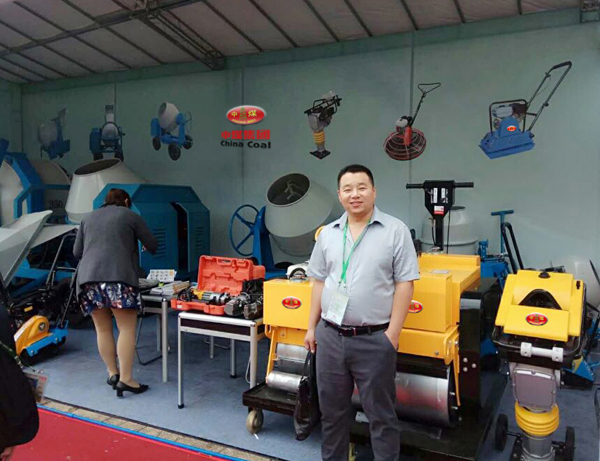 Shandong China Coal Group Cross-border E-commerce Company Deputy General Manager Tian Cong, Manager Zhang Miaomiao and He Zhaoqing, carrying a variety of large mechanical equipment attended the exhibition. As the world's well-known leading suppliers of industrial and mining machinery, our products have just been on display, attached the focus from many mainstream buyers in the globe. 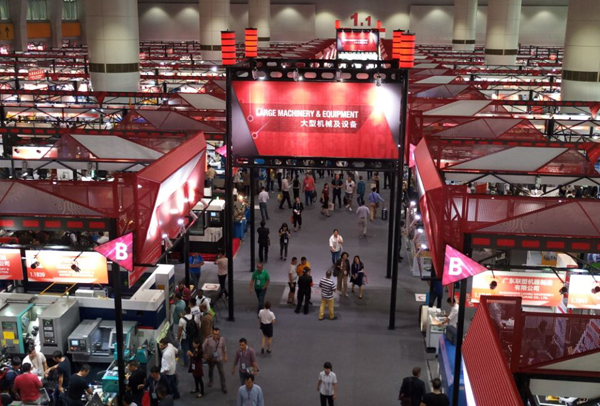 Oct 15, the 122nd China Import and Export Fair (Canton Fair)solemnly opens in Guangzhou. 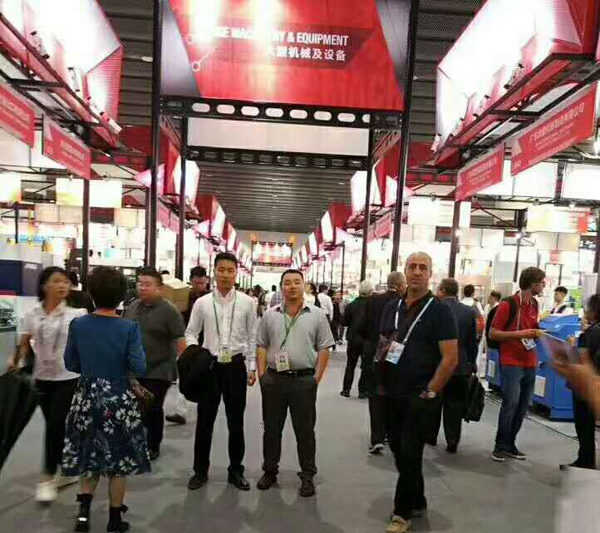 As the most important import and export trade fair in china, this Fair attracted totally 620 enterprises that come from 33 countries and regions to attend the meeting. 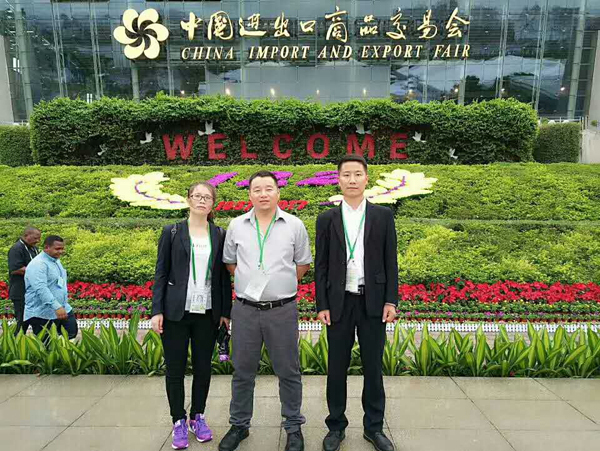 Shandong China Coal Group Cross-border E-commerce Company Deputy General Manager Tian Cong, Manager Zhang Miaomiao and He Zhaoqing, carrying a variety of large mechanical equipment attended the exhibition. As the world's well-known leading suppliers of industrial and mining machinery, our products have just been on display, attached the focus from many mainstream buyers in the globe. 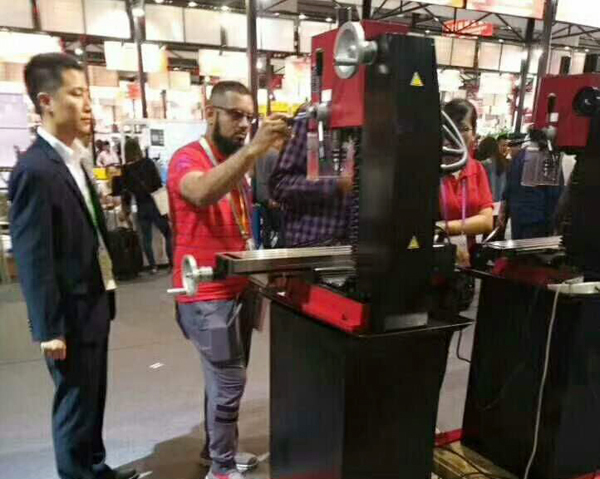 On the 122nd Canton Fair, numbers of large mechanical equipment of Shandong China Coal Group were exhibited, and being high favored by a number of domestic and foreign buyers. 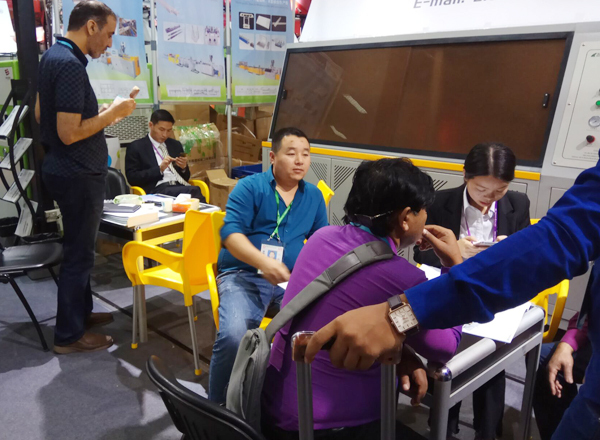 Customers and partners from home and abroad came to the China Coal Group Exhibition Booth to ask the participated staff the exhibited models, technical and performance advantages. China Coal staff warmly received the customers, answered their questions, and sincerely invited all the merchants to visit Shandong China Coal Group E-commerce Industrial Park. The merchants gave a high evaluation for the Group high quality products and friendly service, and a number of foreign businessmen immediately signed product purchase contract to cooperate with China Coal. Some other merchants expressed that they would come to our Group for inspection and purchase. Shandong China Coal Group began to develop cross-border e-commerce business since 2011. For vigorously developing the overseas market, set up the International Trade E-commerce Company, New Energy Import &export E-commerce Company. In Hong Kong Shandong China Coal Group (HongKong) International Trade Co., Ltd. was established in HongKong, China Coal Manufacturing Group Co., Ltd was established in the Cayman Islands, China Coal Group Company(US registered) was established in California. In order to make full use of the brand advantages, modern information platform and capital guarantee of China Coal Group, set up the international trade system of China Coal Group which take the importing and exporting of machinery and equipment as the core, and the resources and market as the key elements, we set up a cover English, French, German, Portuguese, Russian, Arabic and other multilingual cross-border e-commerce team, to promote the full realization of the Group development strategy of globalization. At the same time, the Group attaches great importance to the construction of independent brands, successively in the European Union, the United States, Russia, Britain, Taiwan, Indonesia, Israel, the Philippines, and other 35 countries and regions registered trademark "China Coal", and obtained the right to the use of the trademarks of "China Coal" in the 28 member states of the European Union and Britain, Taiwan, Macau, Singapore, started the international brand "China Coal" in the world. At present, Group's company through independent development and operation of the cross-border business platform -- 1kuang. net, which made the products of State owned large machinery Groups and other equipment manufacturing enterprises sale to the United States, Australia, Russia, Georgia, Austria and other 138 countries and regions around the world. The global customers of China Coal Group reached 480 thousand, that made "China Coal " become a well-known brand in the world! In future, China Coal Group will adhere to the global development strategy, and increase efforts to expand overseas markets, and expand the scale of foreign trade and exports, enhance the strength of Group advanced science and technology in the field of intelligent control, accelerate the innovation and transformation of the Group in the high-tech industries, and strive to create a new situation on the Group's foreign trade! Warmly welcome customers from all over the world to visit China Coal Group for procurement!